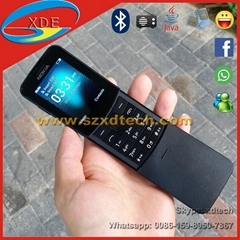 XDE Technology Co., Limited is a Chinese owned wholesale and dropshiping company located in Shenzhen, right next to Hong Kong. 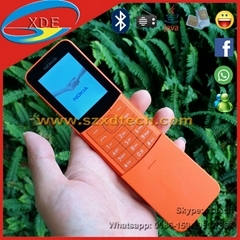 Established in 2009, we are manufacture of Consumer Electronics like Mobile Phones and flat PC. All the process from research, development, production and sales are prepared by our own factory. Everything showed on our web site are made in China, brand new, top quality, absolutely no renew or used, and you can buy them at wholesale price. Transportation is normally delivered by express such as DHL, UPS, FedEx, EMS, TNT, air mail, China post, Hong Kong post or by bulk freight forwarder or by sea as you wish. Shipping paperwork and customs clearance are taken care of by the express companies, greatly simplifing the delivery. All the products we offer come with 12 months warranty. Full after-sales service was provided to all of our customers. Whether you are a wholesaler looking forward to increasing your revenues, a retailer who refuses to pay the high price in your country, or just a shopper who is looking to get your hand on the latest product, szxdtech.com provides fast service at Competitive price. 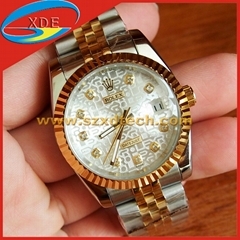 We provide customers worldwide with high-quality products at wholesale price straightly to win the market. Our princicple is " Competitive price, Top quality and Best Service. ". Welcome to join us !